Welcome to Parque do Zizo! 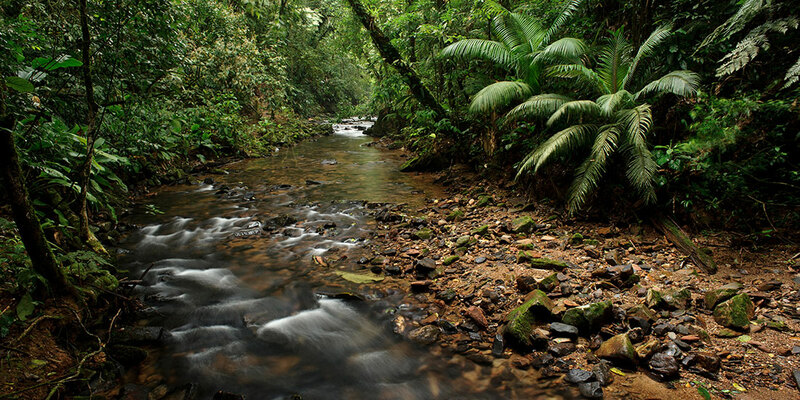 Located at the top of Serra de Paranapiacaba, between the municipalities of São Miguel Arcanjo and Tapiraí, in the midst of the most preserved Atlantic Forest, Parque do Zizo has an area of more than 300ha of forest and its mission is to protect this jewel of nature. 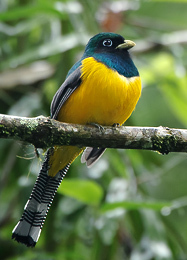 In addition to its exuberant fauna and flora, the park is a water source with numerous springs, including the Assungui River basin, which flows into the Juquiá River, and in turn feeds the Ribeira de Iguape river, an important source of clean water, just before it reaches the sea. 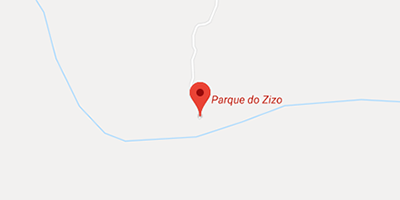 Parque do Zizo was born out of the desire to preserve the memory of Luiz Fogaça Balboni, Zizo, dead militant in the dictatorship which struck Brazil in the 60's. 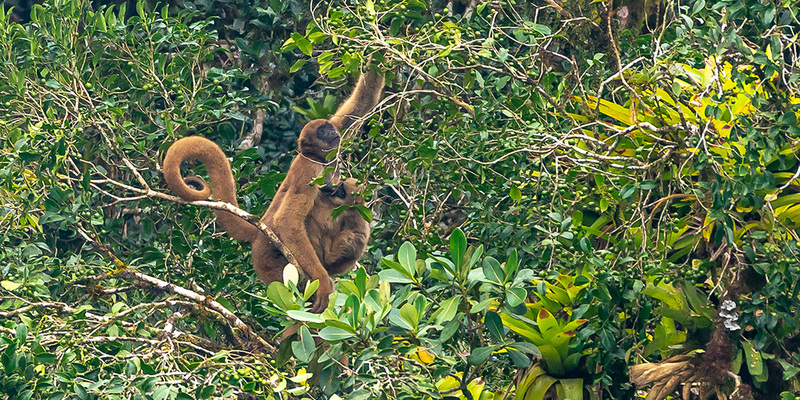 Developed as a conservation and environmental education project embedded in a primary Atlantic Forest reserve in the region of São Miguel Arcanjo and Tapiraí, southwest of São Paulo state. 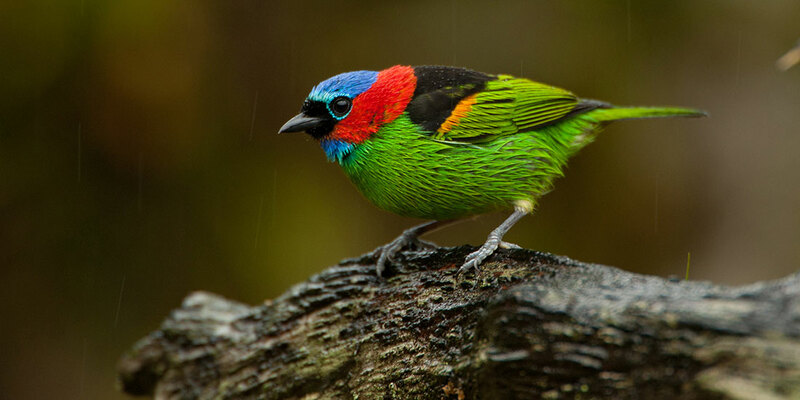 Here we keep a piece of paradise and develop ecotourism activities especially in the areas of birdwatching, educational and contemplative tourism. 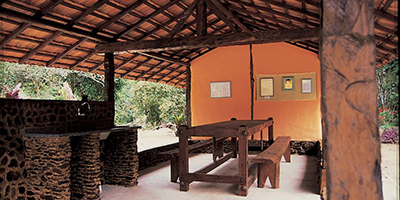 Parque do Zizo is also a research center, open for partnerships with universities and institutions interested in cataloging and studying the enormous biodiversity of the Atlantic Forest. The Atlantic Forest originally occupied almost the entire Brazilian coast. 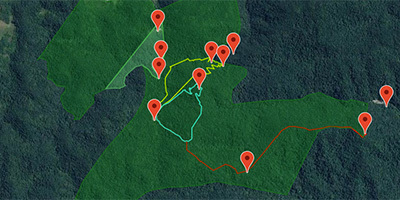 An extensive stripe of rainforest stretching from the northeast to the border with Uruguay. After over 500 years of occupation this forest was severely devastated, leaving only 8% of the original amount. 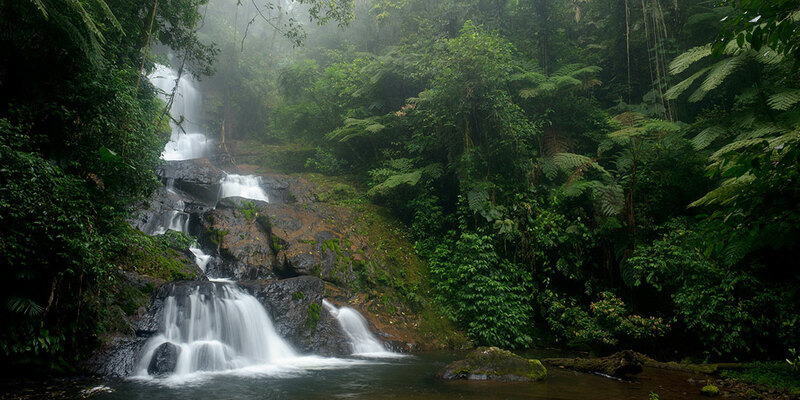 Our region is home to the largest continuous area of remaining Atlantic Forest, a stronghold of endangered species such as the jaguar, the carvoeiro monkey and the Black-fronted Piping-Guan. 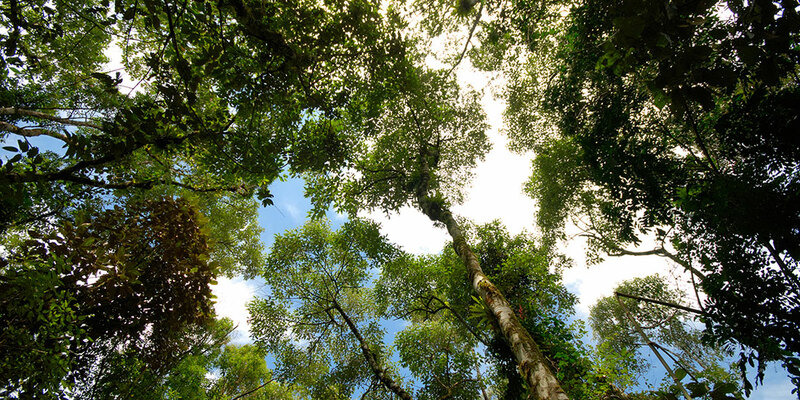 As the park makes neighborhoods with important environmental reserves, such as the Carlos Botelho State Park, our property is part of literally thousands of hectares of intact primary forest. 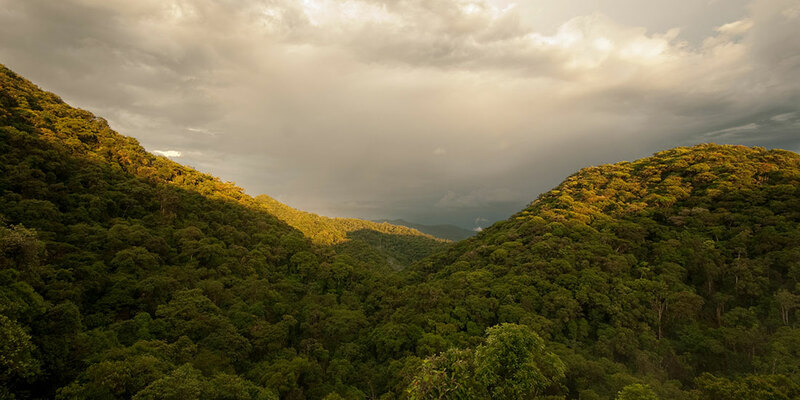 What remains of the Atlantic Forest is a precious treasure and it holds the top-5 rank of the biodiversity hotspots worldwide, with countless endemic species that can be exclusively observed here at Parque do Zizo. 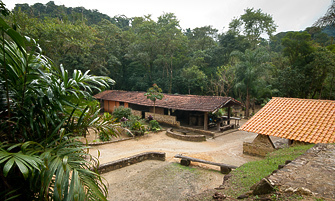 Come stay with us, explore our trails inside the rich and preserved forest of the Atlantic Forest. Nossa pousada está localizada em uma pequena clareira no meio da mata, assim você vai dormir e acordar ao som da vida selvagem que nos cerca. O acesso ao Parque do Zizo é fácil e qualquer carro chega até nosso estacionamento, a 700m da pousada. Clique abaixo para ver como chegar.